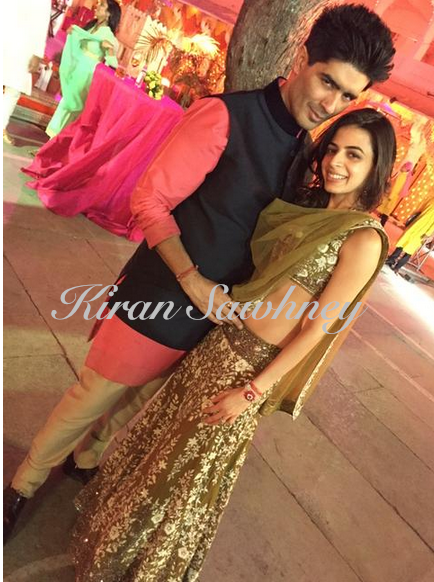 Hindujas wedding at Udaipur has been grand and much talked about. J Lo performed at Hindujas wedding. 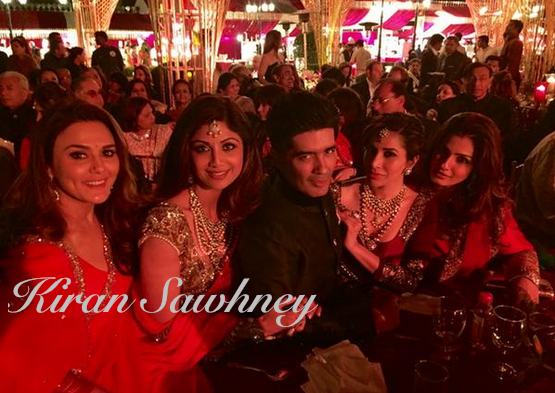 All the glamour girls were wearing Manish Malhotra outfits. 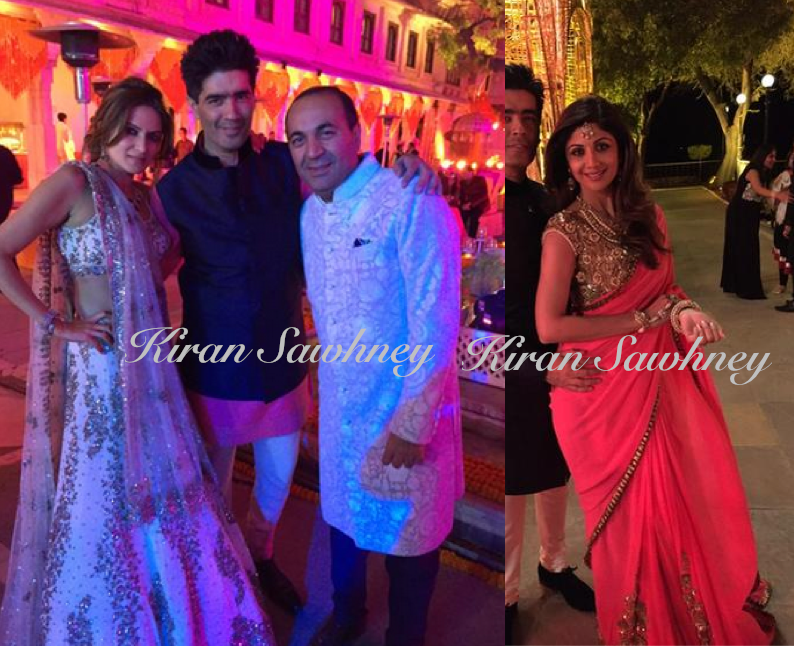 Shilpa Shetty wore Manish Malhotra hot pink and dull gold saree at the Hinduja wedding. Ambika in Manish Malhotra olive green lehenga with ivory thread work and full gold.